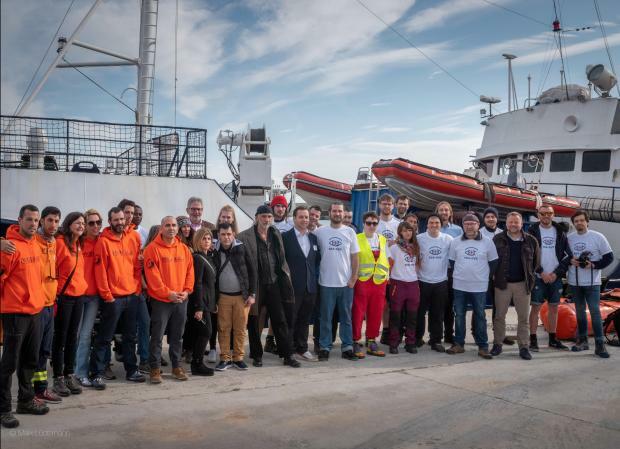 Migrant rescue NGO Sea-Eye will in the coming days return to its mission searching for people in danger of drowning across the central Mediterranean – but it will do so with a ship sporting a new name. 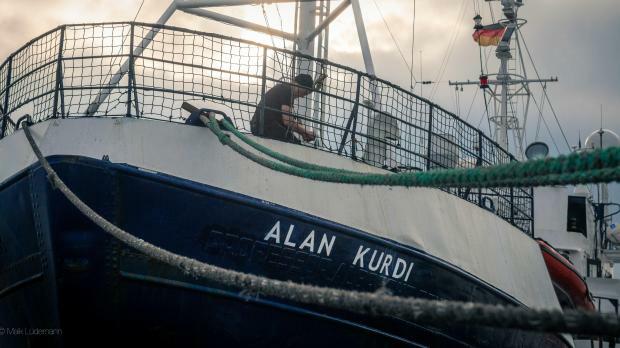 The NGO vessel has been rebaptised the Alan Kurdi, in memory of the three-year-old Syrian boy who drowned in the Mediterranean in 2015. Alan’s father, Abdullah Kurdi, travelled to Mallorca to be present for the ship naming ceremony. “Now the name of my boy represents something good and his little soul can find its peace,” he said. The Balearic Islands’ Social Affairs Minister was also present for the ceremony, and he offered the NGO its backing. "The Balearic government supports the humanitarian work of Sea-Eye. We are solidly united with the rescuers and especially with the affected persons,” said minister Fina Santiago. With the naming ceremony over, the NGO will now focus on preparing for its upcoming missions. The crew of the Alan Kurdi hail from five different countries. They will be joined by a professional rescue crew from Spanish rescue organisation Proem Aid.